Since I started taking these NYC getaways, I’ve realized that one of my favorite parts about exploring a new area is visiting the often overlooked (by everyday tourists, at least) towns nearby. So on our recent trip to LA, I wanted to make sure to include a trip to one of the nearby desert towns. I thought about Palm Springs, but after seeing several posts about Ojai on my Instagram feed (yes, that’s really how I make travel decisions! ), that sealed the deal. Ojai it was! Ojai is a tiny town of about 8000 people, located in a valley about an hour and a half drive northwest of Los Angeles. It’s a sleepy little town, with a small main street area, an emphasis on locally made goods, cute restaurants, health food, and healthy (hippie?) living. This entry was posted in USA and tagged country, friendcation, getaway, romantic, warm weather, weekend on July 27, 2015 by lauralennon. You also learn, quickly, that any thought you have is unoriginal. In a city of 8 million or so, with a (lot of, but) limited selection of outdoor hangouts, you can expect to see your neighbor, and your neighbor’s mother, and every tourist imaginable at every location that feels like a great idea. Like, that brunch spot near the park. The Brooklyn Bridge. The Brooklyn Botanic Garden. Sheep Meadow in Central Park. Yea, someone else thought of that. So how do you enjoy the warm weather without being overwhelmed, as a tourist or native? Read on… (and share your own tips, if you dare). This entry was posted in NYC, Travel Tips, Uncategorized and tagged city, familycation, friendcation, getaway, romantic, warm weather, weekend on May 13, 2015 by lauralennon. When I was feeling antsy this month, it occurred to me that every year for the last several years I’ve taken a vacation in April. Three years ago it was our engagement trip to Paris. Two years ago it was a friend’s birthday trip to New Orleans. Last year, it was a group trip to Austin, Texas. We called it a friendcation, and it involved 5 couples from across the country. We had friends coming from the west coast, upstate New York, Philadelphia and New York City. Somehow, we coordinated schedules, flights, and even airport rides from our various starting points and ended up in Austin, Texas for a long weekend. It was so. much. fun. So how did this all come about, and how can you plan your own successful friendcation? Read on for my tips. This entry was posted in Travel Tips, USA and tagged city, friendcation, getaway, warm weather, weekend on April 29, 2015 by laura. This entry was posted in NYC Getaways and tagged city, cool weather, country, familycation, romantic, warm weather, weekend on February 22, 2015 by laura. I’m lucky enough to have parents who live in Florida–which means when we visit for the holidays, we escape the beginnings of New York’s winter and land in warm, humid climates down south. This isn’t something I appreciated when I lived there (who wants to sweat ALL year round?) but, now, it’s something I look forward to. This entry was posted in get away, USA, USA travel, weekend escape and tagged city, cool weather, familycation, friendcation, getaway, warm weather, weekend on January 5, 2015 by laura. Sometime between the end of summer and the winter holidays comes a lull that calls for staying home, nesting, and prepping for a new school year (even if actual school years are long gone). I try to stave off my need to escape by planning new restaurants to go to and revisiting old neighborhoods. Last month, we took advantage of one of the last nice days to check out the fall foliage in Central Park. This entry was posted in localscape, NYC and tagged city, cool weather, familycation, friendcation, romantic, warm weather, weekend on December 9, 2014 by laura. 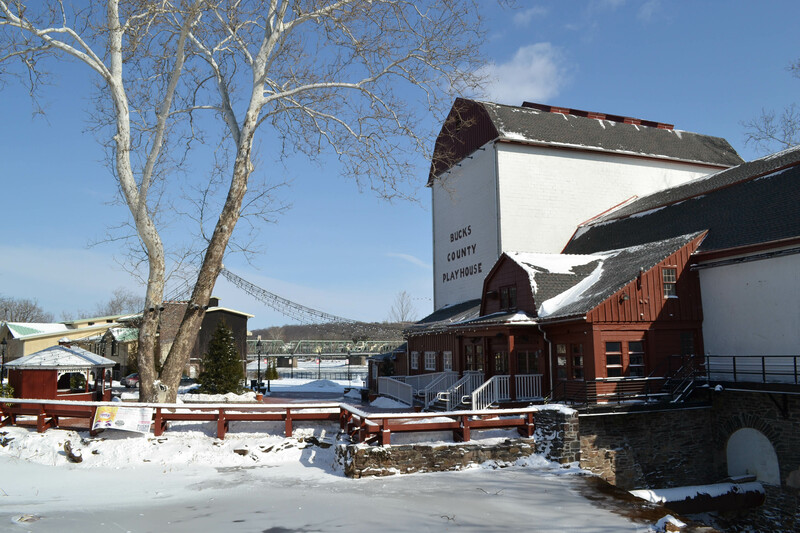 Sometimes the urge to get outta town can’t immediately be filled with a train ride or a plane flight, so I have a collection of “local escapes” to choose from on those days. Most of them came from reading TimeOut NY and tabbing the corners to remember… lo and behold, 9 years after moving to NYC, I haven’t done the best job at hitting all the spots. I decided this weekend to finally check one off the list. This entry was posted in localscape, NYC, NYC Getaways, weekend escape and tagged city, cool weather, country, familycation, friendcation, romantic, warm weather, weekend on October 20, 2014 by laura. 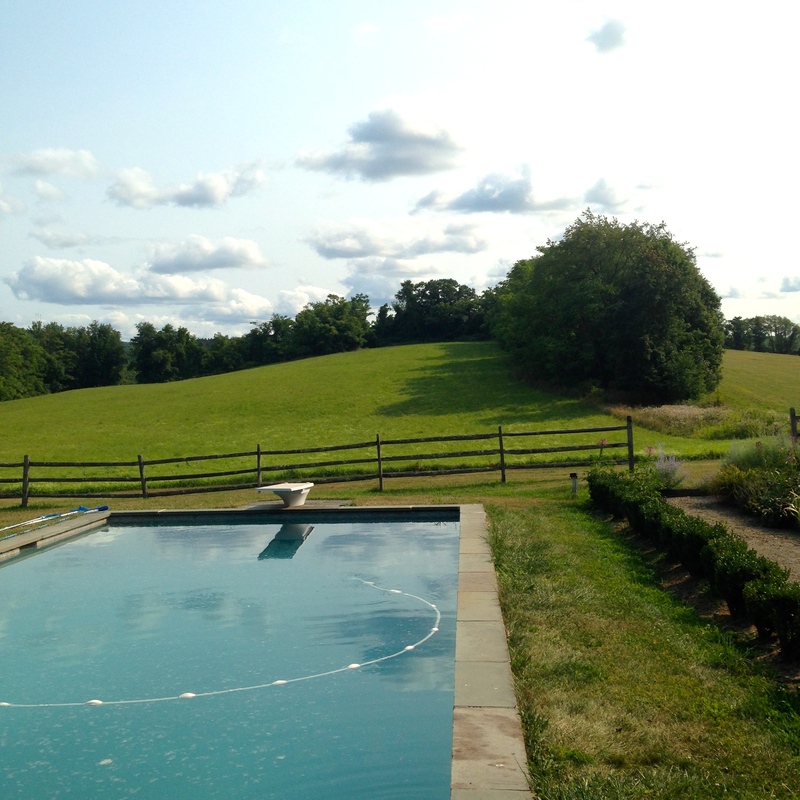 Towards the end of last summer, I had this itch to get the hell out of Manhattan and go to a big house somewhere with a pool. That was literally my only criteria. I searched high and low on Airbnb for anything within two hours of the city that had a pool and there was…. nothing. So, I learned my lesson, and in February or something nuts like that, I booked a house with a pool for August. Luckily, we were able to recruit my freshman college roomie and her man to come along and, it turned out, she actually knew the place that I’d picked totally randomly. Warwick is a small town at the southern tip of Orange County, NY, just about an hour and a half drive from Manhattan. Jen actually has a bunch of family in that area, some of whom were very connected to one of our main points of entertainment… but more on that in a bit. This entry was posted in NYC Getaways, weekend escape and tagged country, friendcation, warm weather, weekend on September 28, 2014 by laura. 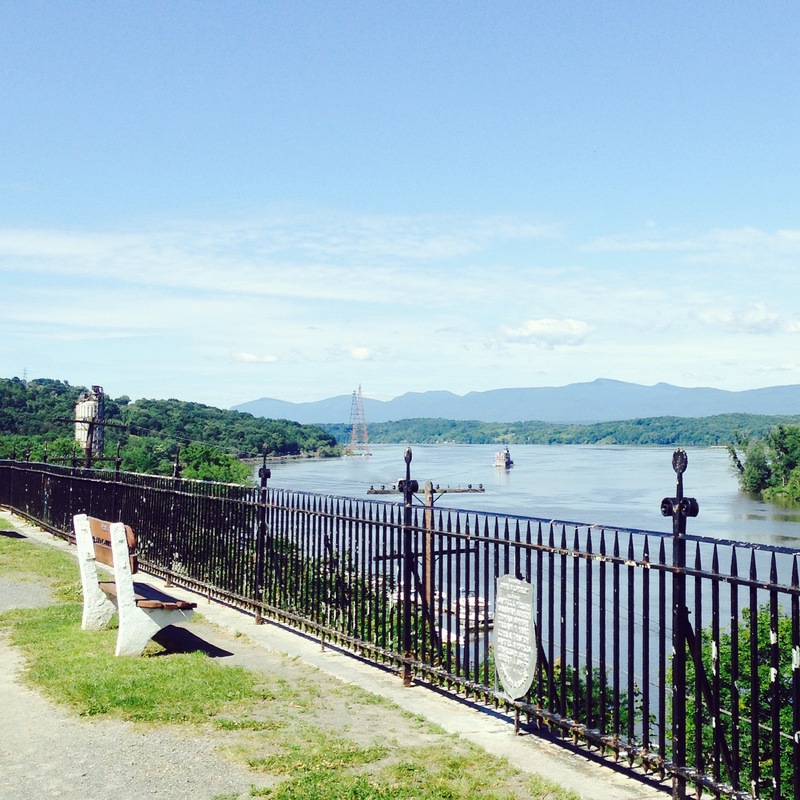 In June, I decided it would be fun to do a quick weekend trip upstate to Hudson, NY. I knew little about the town, as usual–I think I read about it in a New York Times article or simply found a lot of cute Airbnbs there [and there are, seriously, a ton! Plus all the hosts seem to split their time between Hudson and Brooklyn, as painters or writers or other artists… right up my alley]. 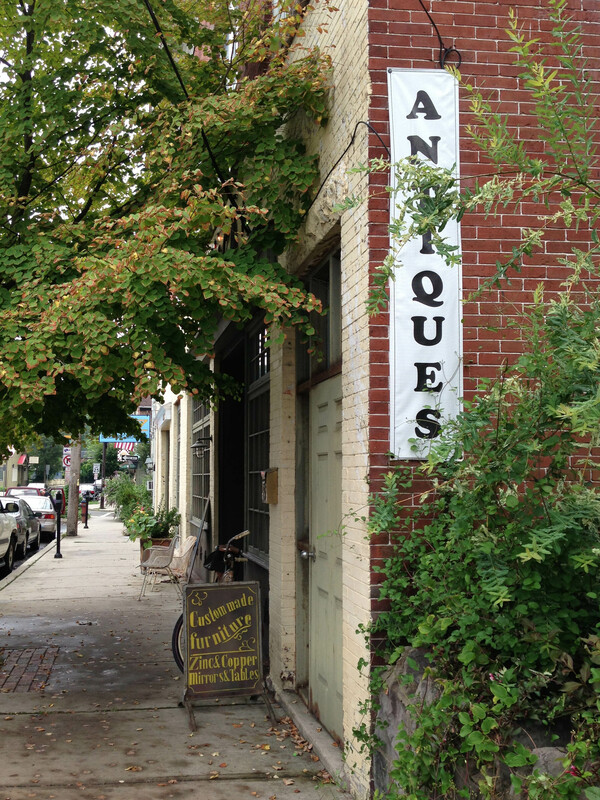 And there is a ton of vintage shopping, too, which is one of my favorite ways to explore a new location. This entry was posted in NYC Getaways and tagged cool weather, country, romantic, warm weather, weekend on September 5, 2014 by laura.